Liquid Culture is here to help and provide a number of services to its community. Private Educational Classes – Looking for new and creative ways to strengthen your workplace dynamic? This service is curated to create an intimate, fun and relaxed learning environment, while developing and strengthening your workplace culture. Customized Wedding/Event Cocktail Menu – Every bride and groom has their own particular style and taste preferences, but many classic libations are difficult to execute in a large wedding format. Liquid Culture brings efficiencies while completely raising the quality in drinking standards for your event. We are here to create a truly unique beverage experience for your special day with an optional on-site Liquid Culture bartender! For details on our wedding packages, contact us below. Beverage Consultant and Recipe Development – Everything must be considered when developing a menu and defining your audience. Liquid Culture offers one-on-one consultation to target your company markets, needs and trends. Social Media Account Management – Looking to improve your social media presence with your brand? 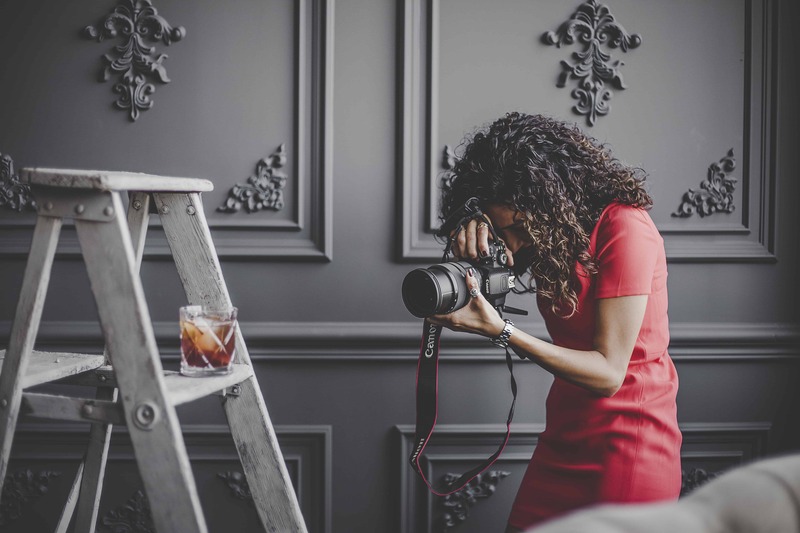 Liquid Culture offers Photography and Content Creation Service to help develop and establish your online presence with effective market strategies and styling. Beverage Photography – Available for print or for simply improving your visual social media presence, Liquid Culture offers styled photoshoots for your bar and/or beverage brand. Are you a Catering/Events Manager looking for recipe ideas for a Client’s event? We are here to help. To reach out to our team, make sure to fill out the form in our Contact Page!